We have been providing Cleaning Services in Chatswood since 1991 and service all areas of Sydney’s Lower North Shore. Our goal is to transform your office into a safe and healthy workplace for all your employees at a reasonable price. We have a longstanding reputation in the Chatswood and Sydney Lower North Shore area as a trustworthy cleaning company due to our commitment to provide customers with a high quality service so you can be confident in knowing that your office will always receive a complete and thorough cleaning for each and every visit. 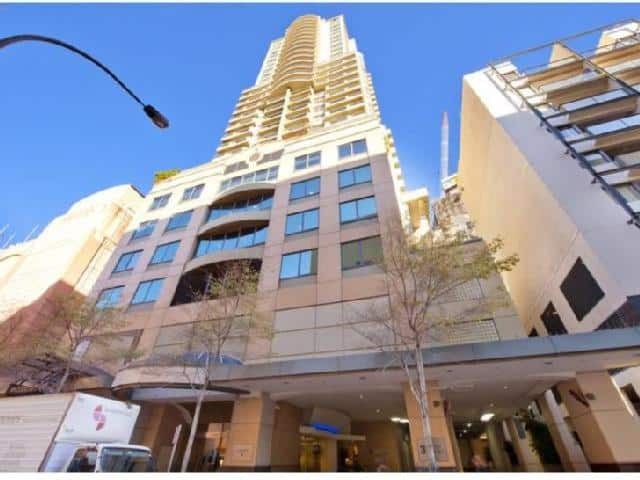 Located in the heart of Chatswood CBD directly across from Westfield, the building has 40 levels and consisting of residential / serviced apartments and offices. Simpo was contracted to provide a full detailed cleaning of the foyer, a section of the underground carpark and level 4 of the building where Willoughby City Council currently is currently stationed. The council currently has another commercial cleaning company contracted to provide the daily office cleaning services. Cornices along the wall was discoloured with a black build up on them. Also, floors in the common area was always sticky and made a sound when walked on. This would have been caused by the daily cleaners using traditional string mops and could easily be prevented by using a microfibre flat mop. Sticky floors were likely caused by cleaners using the wrong cleaning solution during mopping (disinfectants are usually the culprit). We also provided them with a list of recommendations and a daily cleaning schedule to give to their current office cleaners in order to help them prevent issues in future. We provide commercial cleaning services to all Sydney suburbs including Frenchs forest, Ryde, Parramatta & more. Tips for our office and commercial clients. permalink.